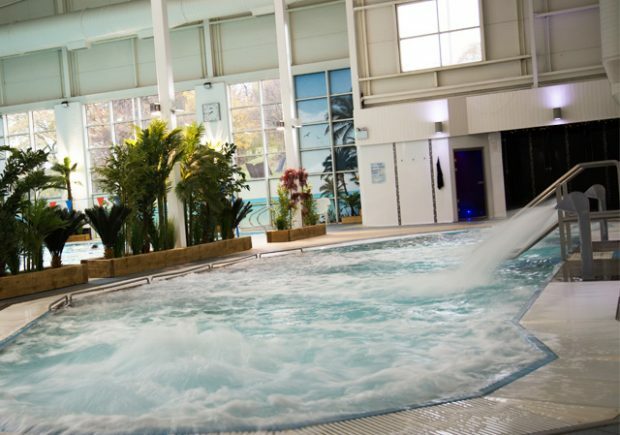 A very warm welcome to you from us at M Club Spa and Fitness, North Staffordshire’s Premier Health and Fitness Clubs and Community Interest Companies. 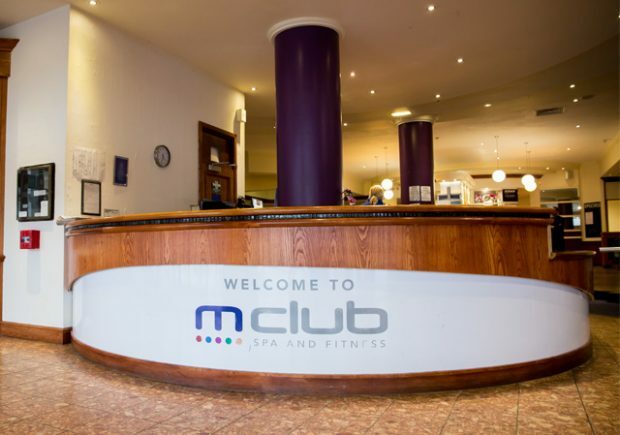 The M Club Foundation was established by local philanthropist entrepreneur Mo Chaudry, leading to the creation of M Club Spa and Fitness, based in Hanley, in October 2011 which was quickly followed by M Club 2, in Newcastle, in February 2013. 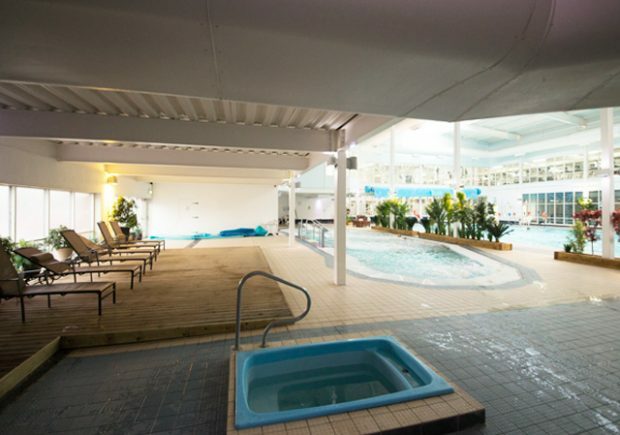 The two M Clubs incorporate 100,000 sq./ft. 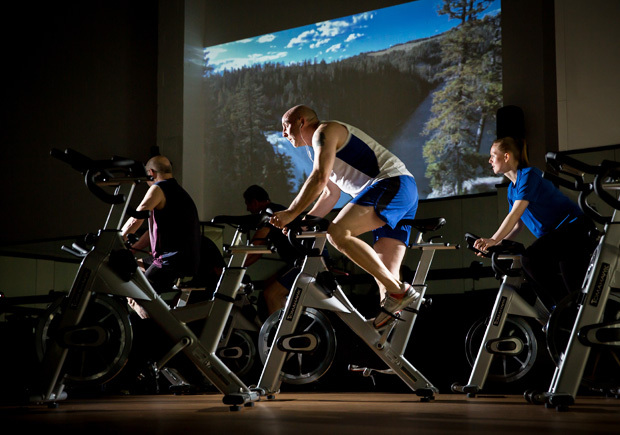 of “lifestyle fitness” offering the largest, and very best fitness facilities. 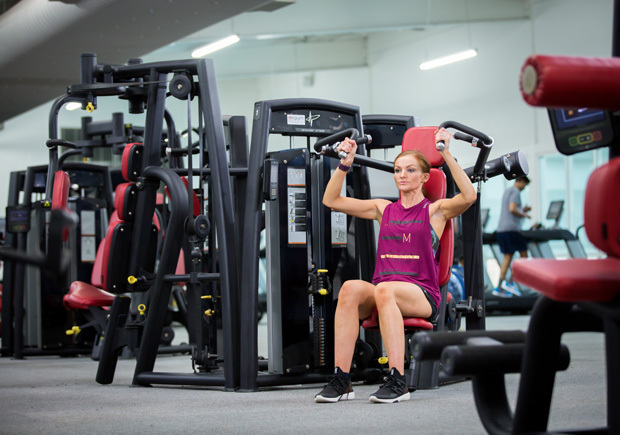 M Club is not just a gym, but a total lifestyle experience combining state-of-the-art equipment with luxury spa and family fitness. 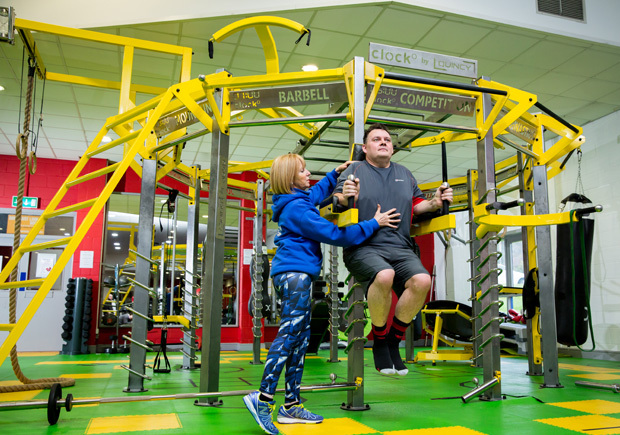 Along with the most varied selection of free weight equipment, and on-going 1-2-1 personal fitness assessments and additionally the largest range of “smart carded” equipment providing personalised fitness for life. 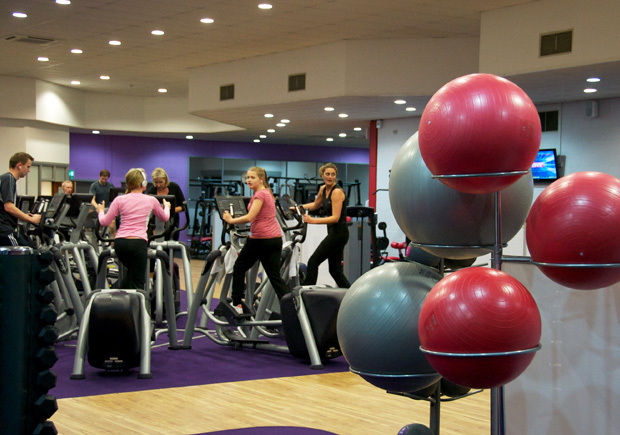 Both M Clubs are 5* “lifestyle” clubs for the discerning gym user set in contemporary surroundings with M Club Newcastle being the largest club in the whole of the region. 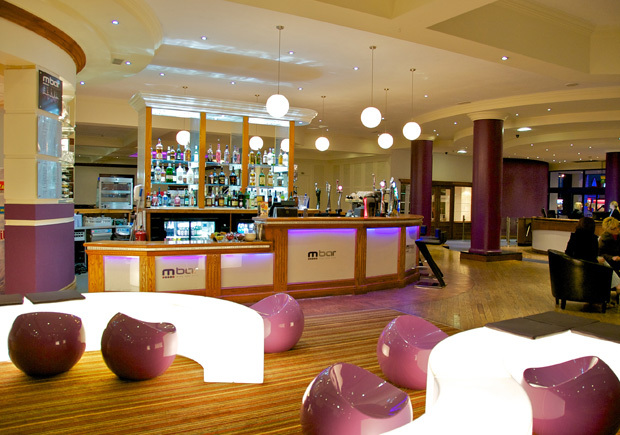 M Club is the ideal place to train, socialise, network, relax and unwind. 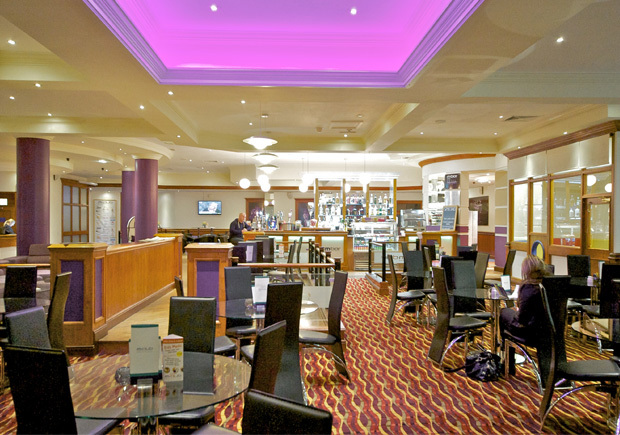 We also offer a cocktail bar and restaurant dining experience at each Club with a mouth-watering choice of food and beverage and healthy menus. 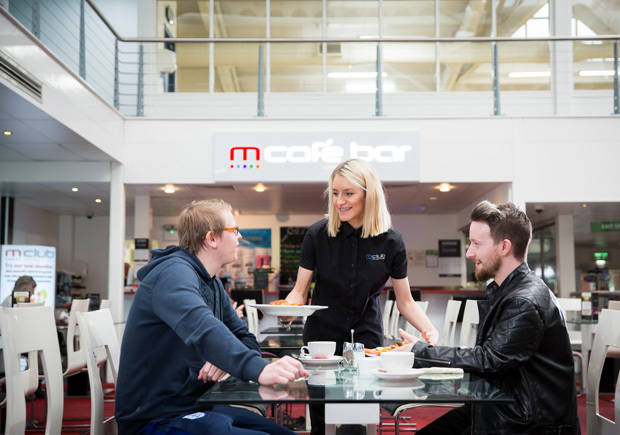 M Business network provides members with networking and referral opportunities, making use of our custom built conference room facilities. 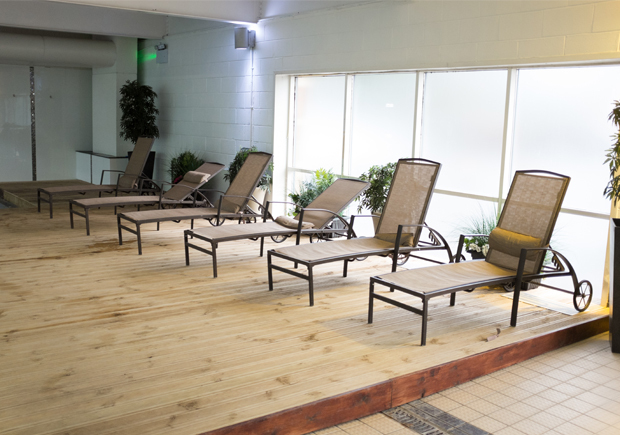 To ensure that we are able to provide a full “lifestyle” experience we have physiotherapists and sports masseurs on site, along with a hair salon offering cuts, styling and treatments to both members and non-members. 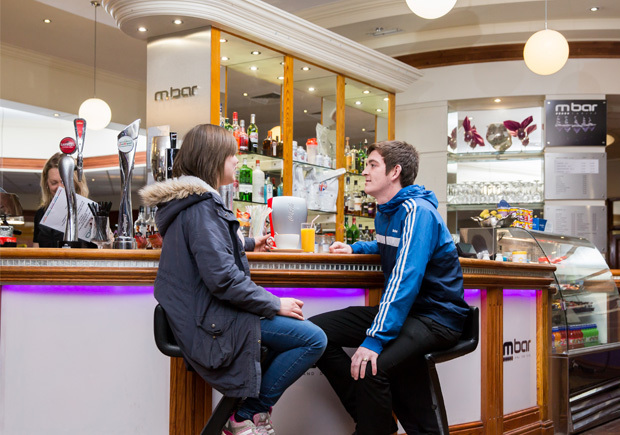 Both M Clubs are run as Community Interest Companies, meaning that they trade with the primary social objective of contributing to and benefiting the communities which they serve. 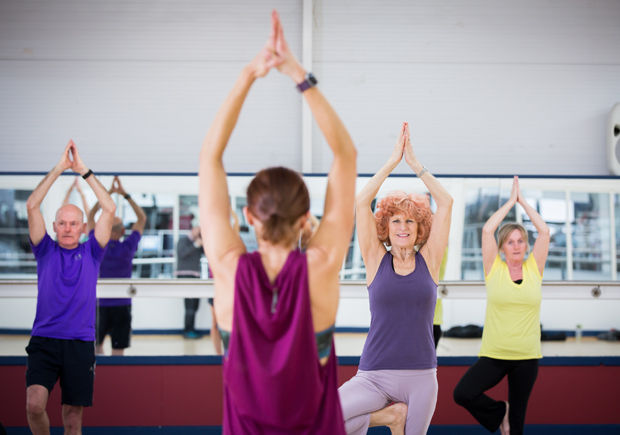 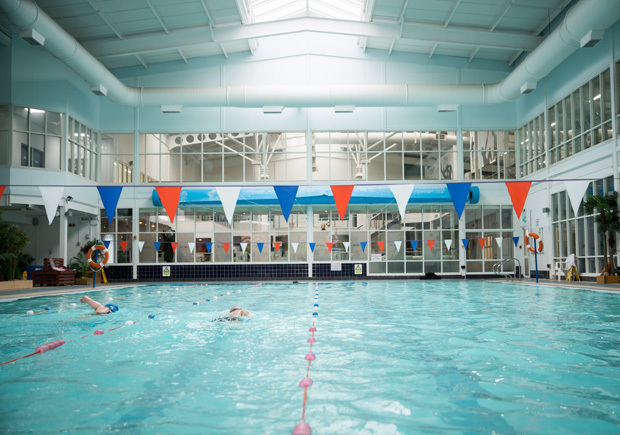 At M Club we are passionate about promoting sport, exercise and healthy living to community at large, and it is at the heart of everything we do. 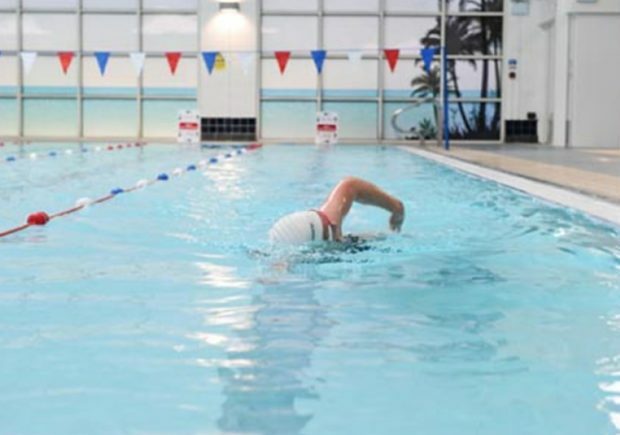 Our fully registered charity, The M Club Foundation, supports wellness, rehabilitation and sporting local causes along with subsidised membership for deprived groups. 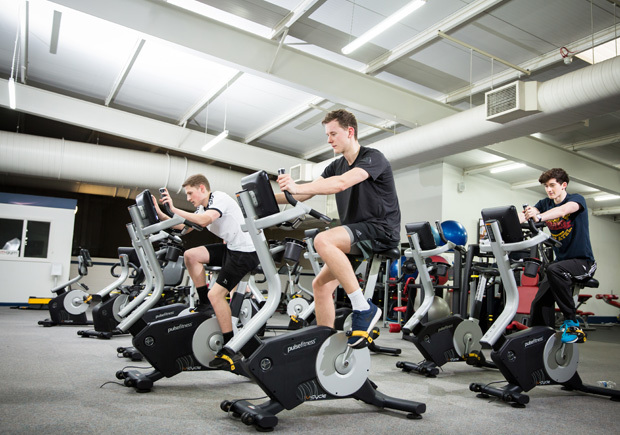 Our aim is to offer the best value, affordable “lifestyle” fitness for all the community and to create a lasting “fitness” legacy for the communities of North Staffordshire. 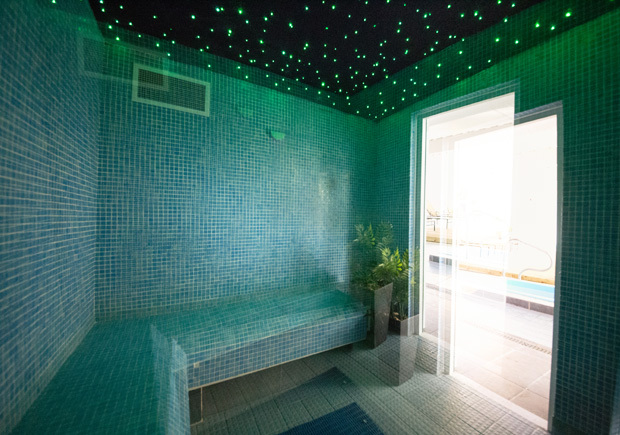 Thank you for joining the M Club Spa and Fitness. 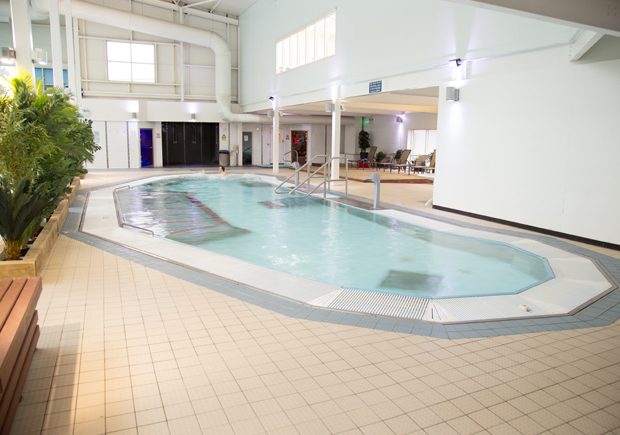 We hope that you have a wonderful experience with us and that you enjoy the fantastic facilities we have to offer. 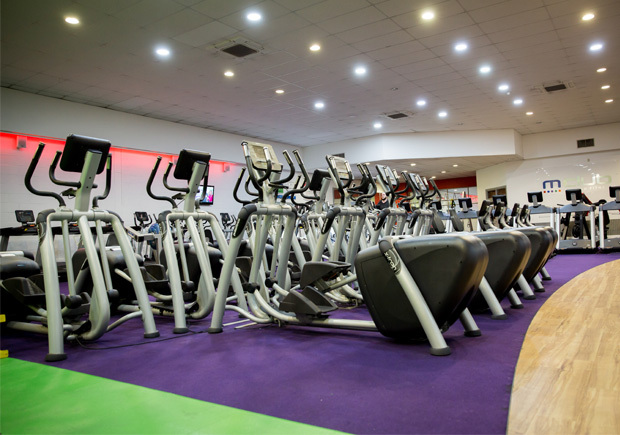 We are confident that you will agree both M Clubs offer the very best health and fitness experience and truly are clubs like no other.